Thanks, Chris! I really appreciate the support! 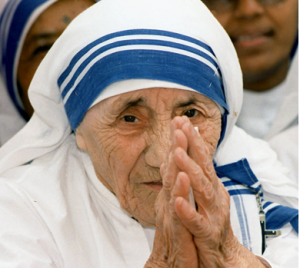 Mother Teresa is awesome!